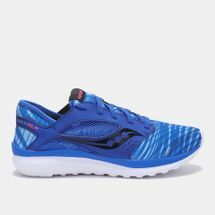 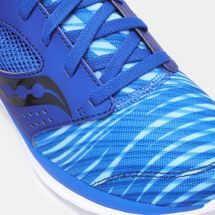 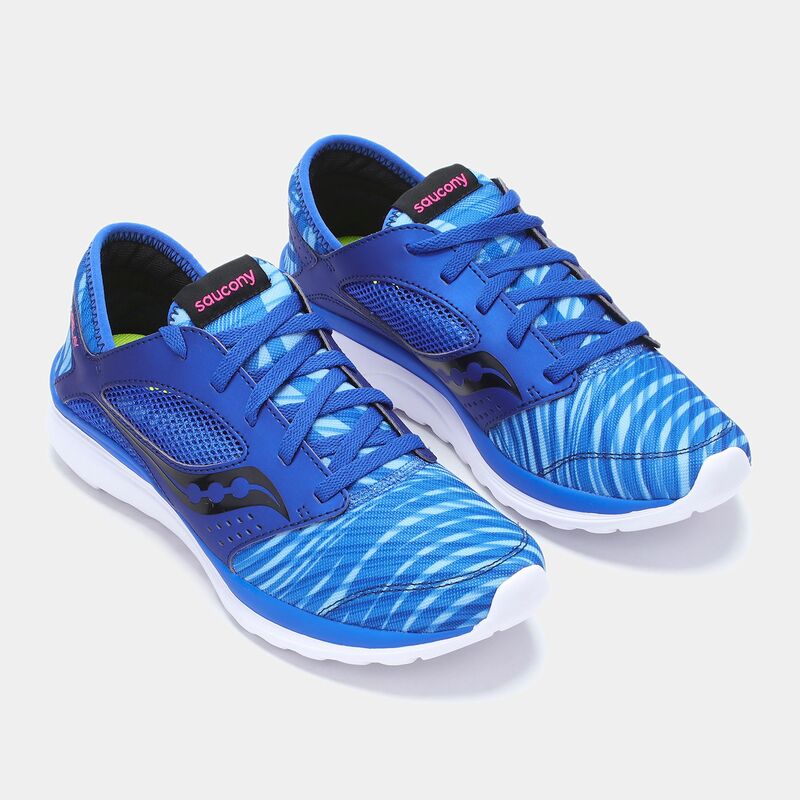 Energise your training sessions with the Saucony Kineta Relay Running Shoes for women that blend aesthetics with performance driven technology. 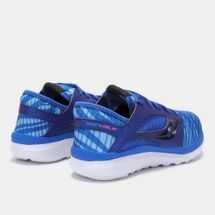 Built for light workouts and an active lifestyle, it has a lightweight construction with a breathable mesh upper. 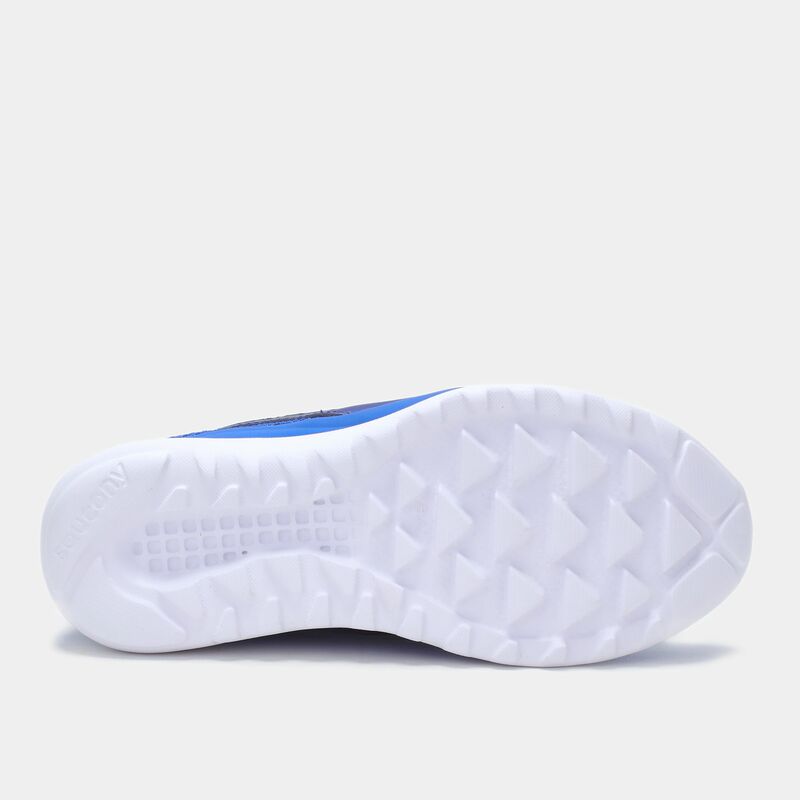 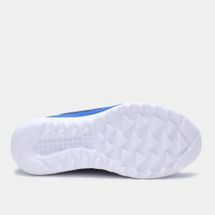 A high-abrasion EVA foam with triangular lugs provide grip durability and cushioning, while the FORM2U memory foam conforms to your feet for all-day comfort.